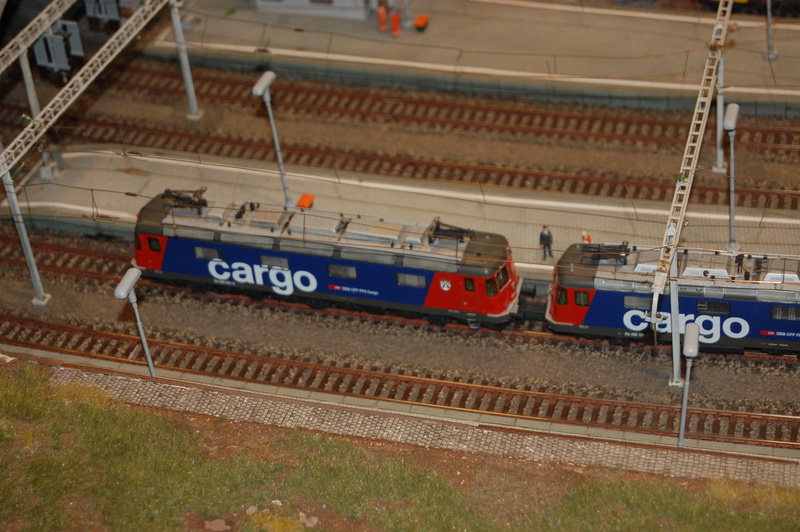 2 electric freight locomotives pulling through a station. Unknown photographer June 25, 2017. Added to the photo archive by Chuck Heidorn, July 6, 2017.